Meet the demand for agriculture educators. 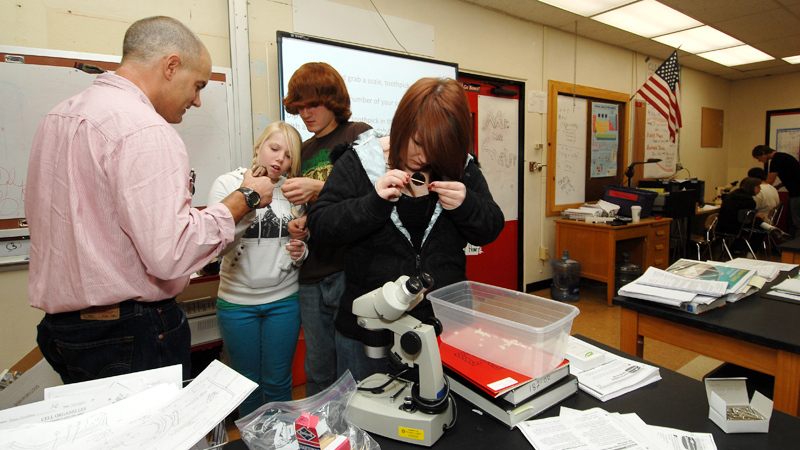 University extension educators and high school agriculture science teachers are in high demand in communities throughout the United States, especially in major agriculture states, like Idaho. In this program, you will master the skills and techniques to teach youth and adults leadership and life skills through agricultural coursework and activities. You will study advanced teaching methods, leadership and communications, and research methodologies related to agricultural and extension education. Students in this program lead independent research in the form of a thesis paper or practical project for a real-world client.